vanilla-cake-1kg | delivery in four hours|online birthday cakes. 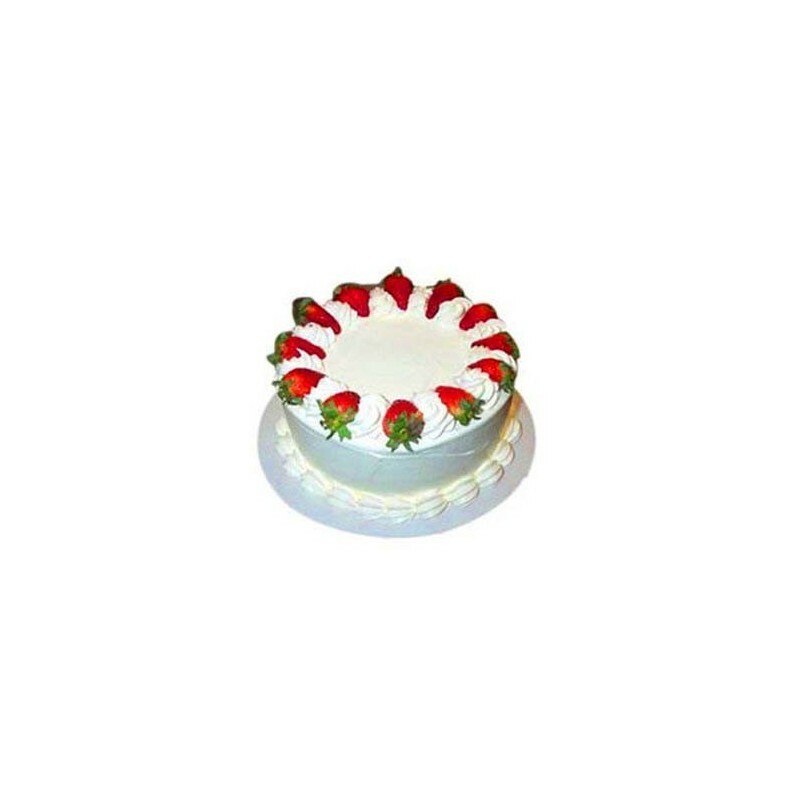 sendcakesroses.com deliver Vanilla Cake from High Quality Bakery is a Rich, Delicious, Hygienically prepared and is a ideal choice to your dears to treat on Birthdays, Wedding, Anniversary, Festivals and on all special days. - Please mention your delivery date in gift message box.